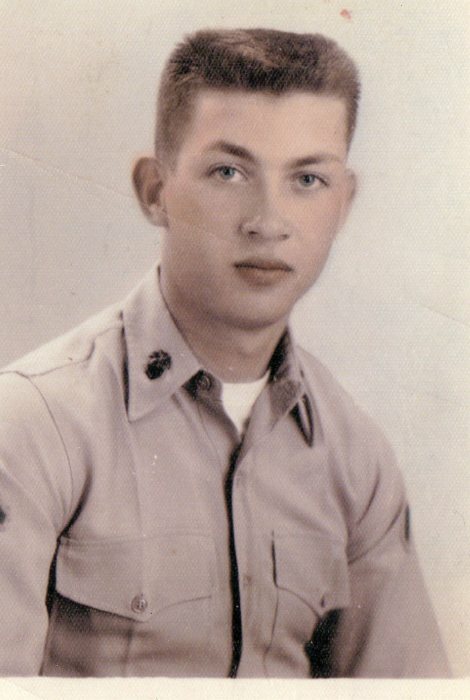 John Richard Sammons, Jr. age 77, of Hiram, GA passed away Tuesday, April 9, 2019. He was born on July 28, 1941 in Atlanta, GA. Mr. Sammons worked as a Forklift Salesman for over 30 years and was Baptist by faith. He was preceded in death by his parents, John and Nettie Sammons, Son, Larry Sammons, Sister, Jean Regan, and Brother-in-law, Bill Regan. Funeral Service will be held at Clark Funeral Home Chapel on Friday, April 12, 2019 at 1:00PM, interment will follow the service at Fairview Cemetery in Stockbridge, GA. The family will receive friends at the funeral home on Thursday, April 11, 2019 from 5:00PM until 8:00PM.